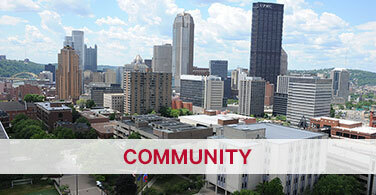 Work done at Duquesne impacts the entire world. 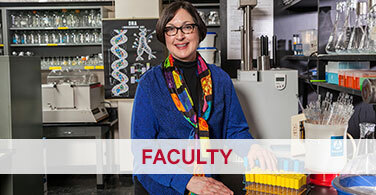 The Office of Research has helped researchers earn more than $10.5 million in grants in 2014-15. 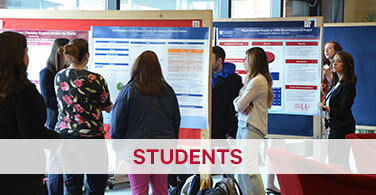 Students conduct their own research as well as assist faculty. Research symposia exhibit the best of student-driven work. • Economic development through public-private collaborations such as the Citizen Science Lab and Uptown Eco-innovation Zone. • Spin-off companies and technologies that create jobs and opportunities.